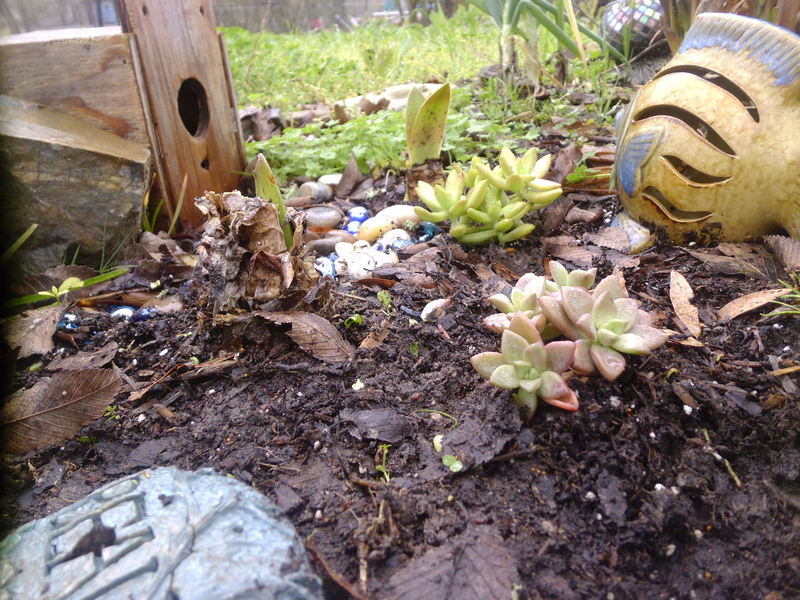 This spring has been all about chasing sunshine, growing green things, and avoiding floodwaters. Since moving to Walden we’ve been attempting to create something closer to Thoreau’s version than the golf cart variety of Houston… But mostly we’ve been tackling our Classifications of Living Things, getting our kitchen garden going, learning to fish, and dipping our toes into the world of museum membership at the Houston Museum of Natural Science. Kiddo helped me plant teeny tiny tomato plants, acorn squash seeds, cucumbers, and green onions. Marigolds galore, mints, parsley, basil, lemon balm. We’ve got lots of blooms for the butterflies and the hummingbirds, a variety of lilies, roses, and snapdragons. We’re in love with our little patch. How cool would it be if everyone’s back yard looked a little bit more like this? Ponds, birds, trees, overgrown grass and wildflowers… yes, please. We also fell in love a little with Bees, Snails, and Peacock Tails. Kiddo is pretty fascinated with bees, so even while surrounded by gorgeous butterflies around the world in the Cockrell Butterfly Center, she finds the bee hive and watches them the most. So now that spring has passed and summer is upon us, we’ve burned up all the vacation days I possibly could trekking around, established our garden, and purchased a fishing license for my days off. Fishing mostly looks like kiddo playing with a pole, naming earth worms, sinking our toes in mud, and me lounging lazily in the sun, but we pretend we care about catching things – sometimes. I wrote this review for work months ago , and it was posted on our website for a time, I think. I suppose it’s about time I share it with my own audience. Wild, by Cheryl Strayed. It is what it sounds like: a memoir about an out of control woman who strays. It could very easily be placed in the same category of Eat, Pray, Love, by my Christian counterparts especially, but somehow I can’t lump the two together. As a writer, Cheryl has more Bill Bryson (author of A Walk in the Woods) qualities than Elizabeth Gilbert ones. Cheryl is lost, inappropriate, cheats on her wonderful husband, divorces, does heroine, has almost a complete disregard for herself while simultaneously worshipping her own wants. It should not make for a good read. But somehow it does. Cheryl doesn’t relish in these moments. She doesn’t glorify them or justify them, she just tells her life how it was, and how she discovered that being comfortable in your own skin, alone, in the wilderness, can be just the provision a lost soul needs. She doesn’t abandon a marriage for a grand tour and love affair with an air of flippant disregard- instead she tells a story of how when you have a huge hole in your heart you drown yourself and everyone around you. 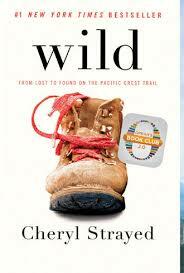 Though the Pacific Crest Trail is long and grueling, Cheryl’s book about her trek is not. She is down to earth, shockingly honest, clever and witty about her past ignorances, and leaves you feeling a sense of hope for not just yourself, but for everyone who struggle. We are kind of in love with our librarians at this “new” library branch. We loved our librarians at the old house, don’t get me wrong, but these ones have definitely weaseled their way into our hearts. Case and point – there’s this adorable seasonal bin one of the children’s librarians puts together, and of course, we find the *best* things there. 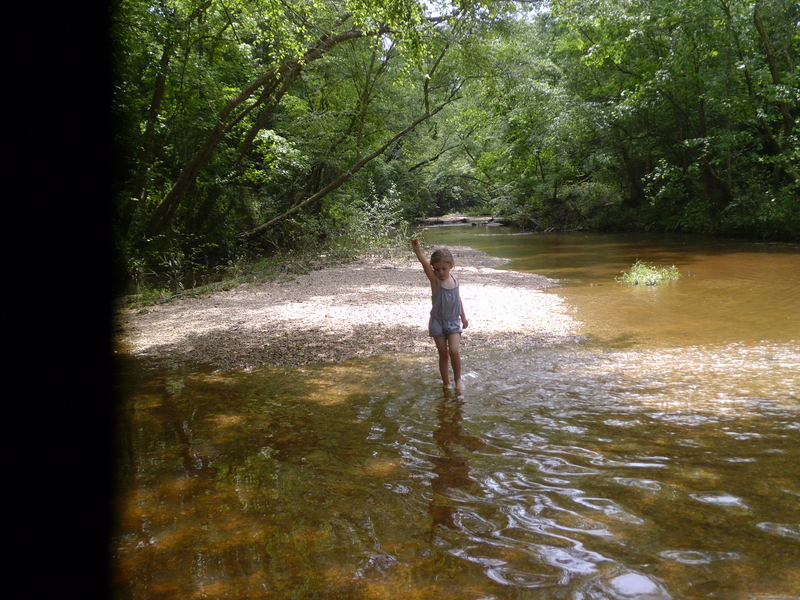 Of course, when we’re not reading and planting ourselves… we’re out and about playing in creeks and inspecting the forest. It started because I realized I had used the word “pheromone” one too many times during every day discussions that week. It seemed from a biological standpoint my nose – and my whole body really – was on high alert. I could smell EVERYTHING. Which happens more often than I’d like. And not normal smells like the fast food restaurants when you drive by or someone’s overbearing perfume. It’s not even the homeless guy that comes into work from time to time. He’s odorous, don’t get me wrong, but those aren’t the smells I tend to notice. I smell clean skin a lot. And not the soap that was used, just skin. I tend to pick up on not the typical overly sweaty man on a jog, but the very subtle clammy sort of sweat that someone gets when they are thinking too hard or are wearing the shirt they slept in. I can smell my daughter’s little curls – not the shampoo, not the preschooler desperately needs a bath smell, but HER smell. Obviously, I have a word and a basic gist of why humans respond to these smells (whether they are aware of them or not), but I wanted to know more. The library has NOTHING on people. So beetles it was. And Agosta is fascinating. 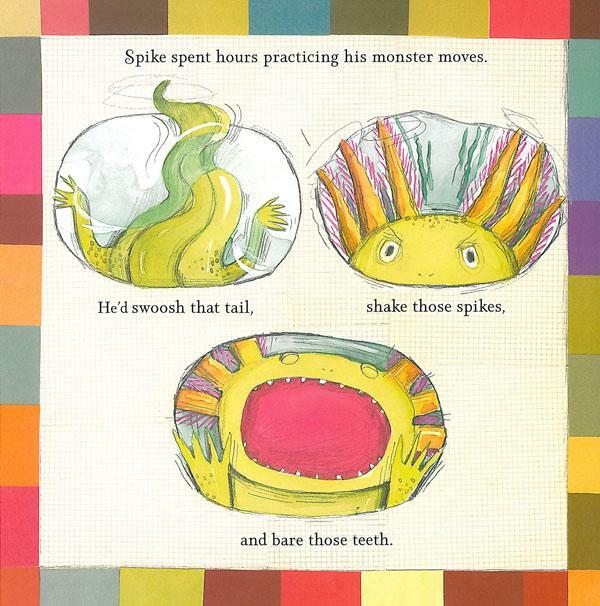 I love this book and plan to purchase it for kiddo to read for a biology course when she’s older. It’s smooth reading, has a lot of information, and has taught me something new about a subject I was already interested in (nudibranchs) that I wasn’t aware was going to be included in this title. Agosta goes over caterpillars and butterflies, discusses spiders and their silk, and even talks about plants, opium, and medicinal remedies. Definitely loved every word and page and am now moving onto Wyatt’s Pheromones and Animal Behavior. Pipe in if you’re interested in a discussion. So we’ve read this on repeat all week and have yet to put a line down about it anywhere. We love that the girls are named after trees. We love that they spend 90% of the story outside. We love that they are sweet, sweet, but realistic sisters. 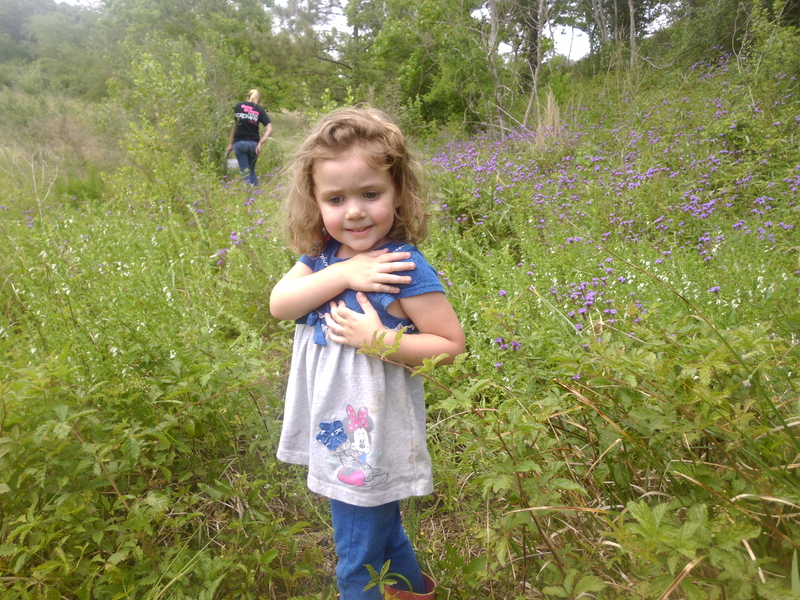 The girls play outside making fairy gardens and blowing dandelions – something we do a lot of. Collecting worms is also a household specialty; kiddo once delivered earth worms to my sister’s kitchen table and insisted they have lunch along with her and her cousins. My sister was none too thrilled about this and sent kiddo and the worms back outside where they belonged. We love how familiar the girls’ lifestyle is, how much these aspects of their lives are in fact the best parts of childhood. We love… well, we simply love everything about them. 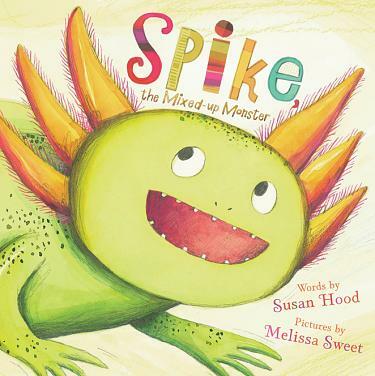 Kiddo has asked that I buy this one for our collection, as we picked this up at the library. We will do just that as soon as I find it. We’ll purchase the other books in the series as well. We actually read this one quite a bit ago, I was hoping to review it when I finally got around to purchasing it, but I can’t wait any longer. 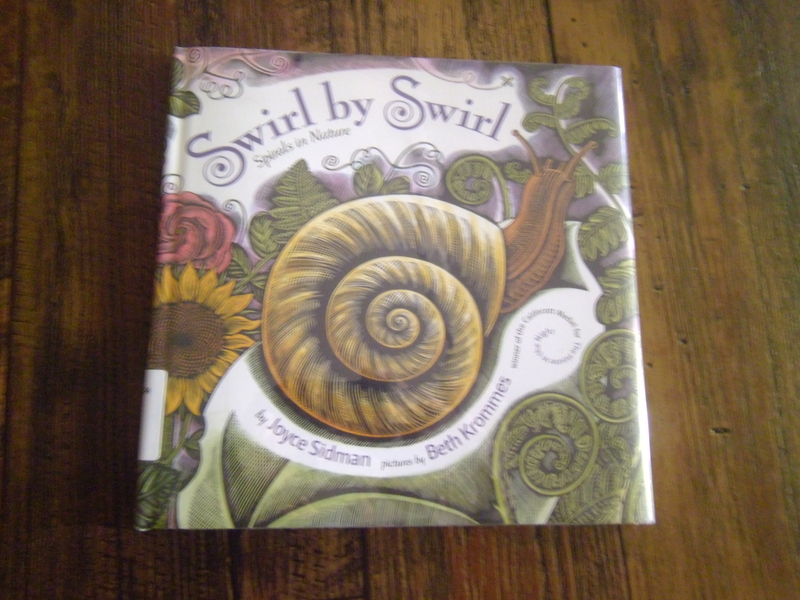 It’s too wonderful to keep under wraps any longer and it has been an inspiration to my kiddo who now draws swirls and “round ups” into all her artwork. 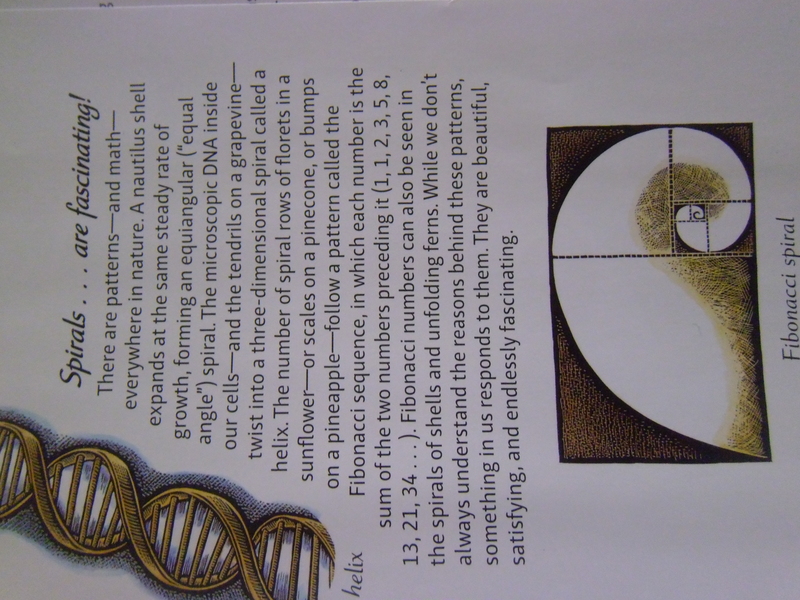 The book is all about finding math in nature. 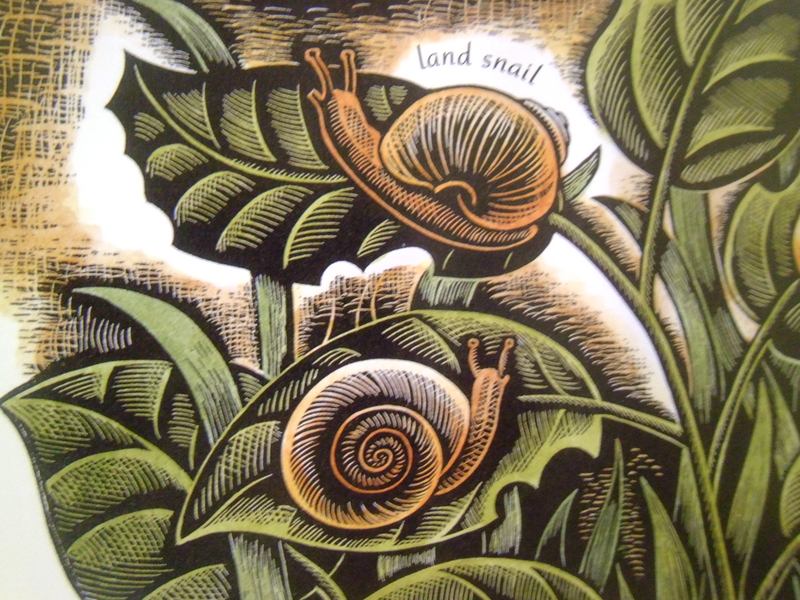 About how snails, flowers, and everything have mathematical patterns that create functional things we can see. 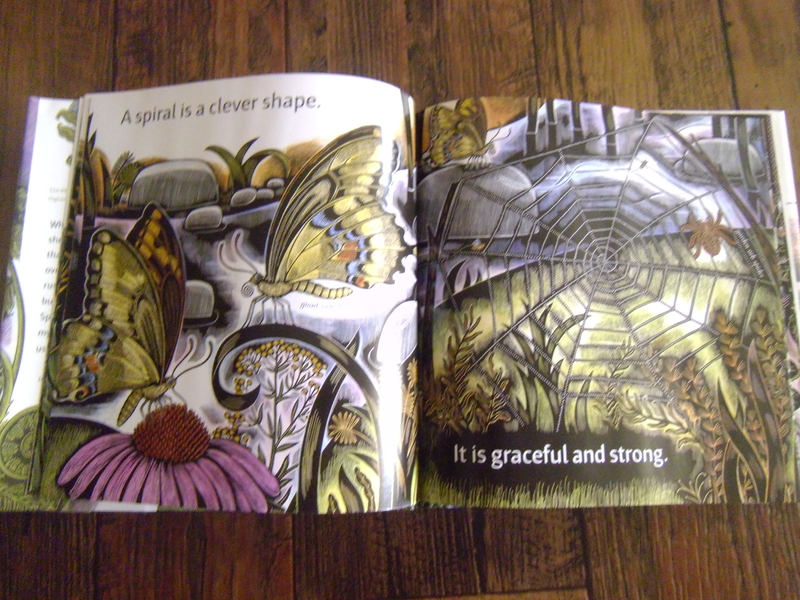 It first page by page identifies all these things… spider webs, tendrils on foliage, the curls of animals’ tails, etc. Then, it explains the how and why of it all. 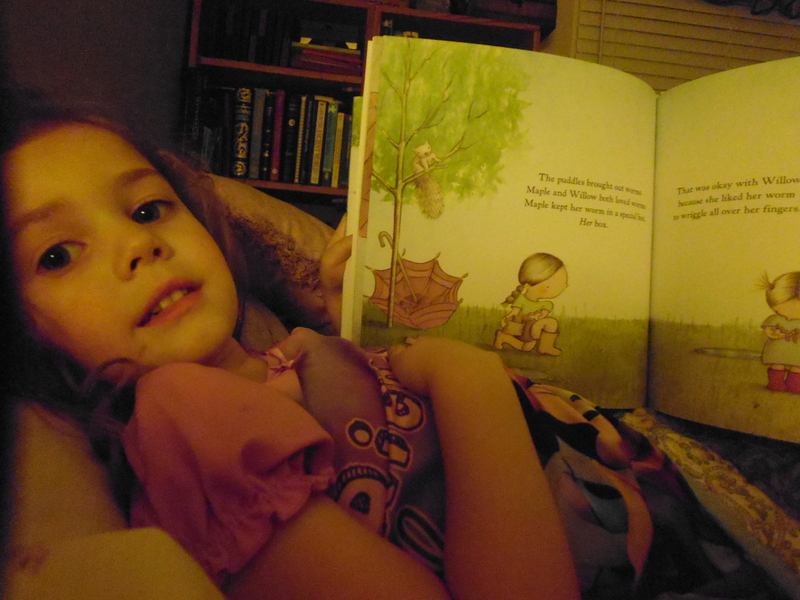 Kiddo’s eye lit up at the end of the book every time (we had to read it over and over again before we turned it back into the library). My four year old’s mind was blown. 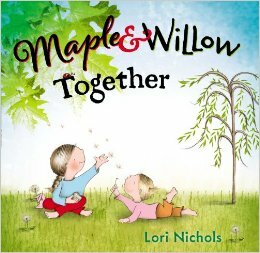 I want to have this book on hand when she’s older as well, to revisit and enjoy the beautiful illustrations again and again through out her studies. It’s so lovely. Since moving away from our beloved Timberlane Estates, we’ve been in dire need for nature. Especially with this winter we just had – harsher than I remember winter being – wet, muddy, colder sooner, and nowhere cozy to defrost. Temporary living arrangements have caused us to leave the comfort of having a nearly 1000 square foot library just down the hall from our beds. We also don’t have a fireplace here. It’s been a long time since I lived without a fireplace. 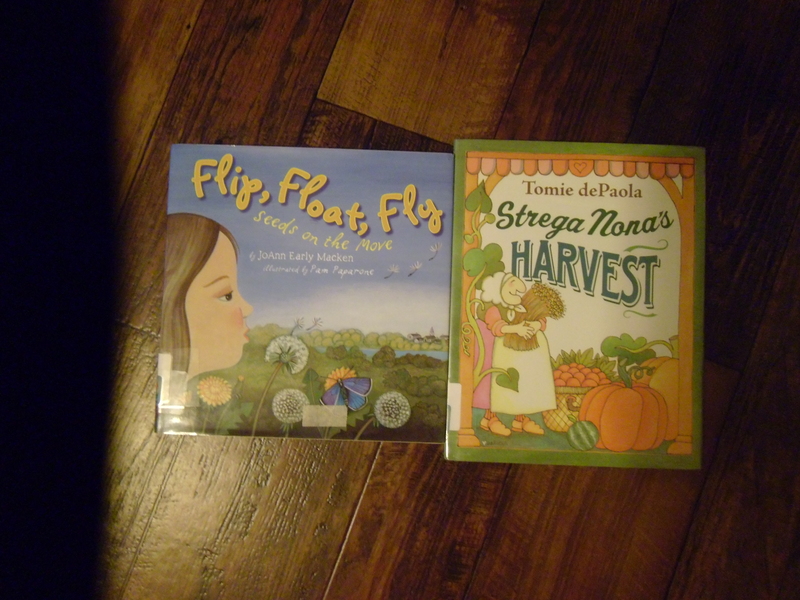 But the change is good, it’s helped us redefine necessities, discover the beauty of new public libraries we hadn’t yet visited, save m oney for the land and dream home we want, and teach our daughter lessons she might have otherwise missed. 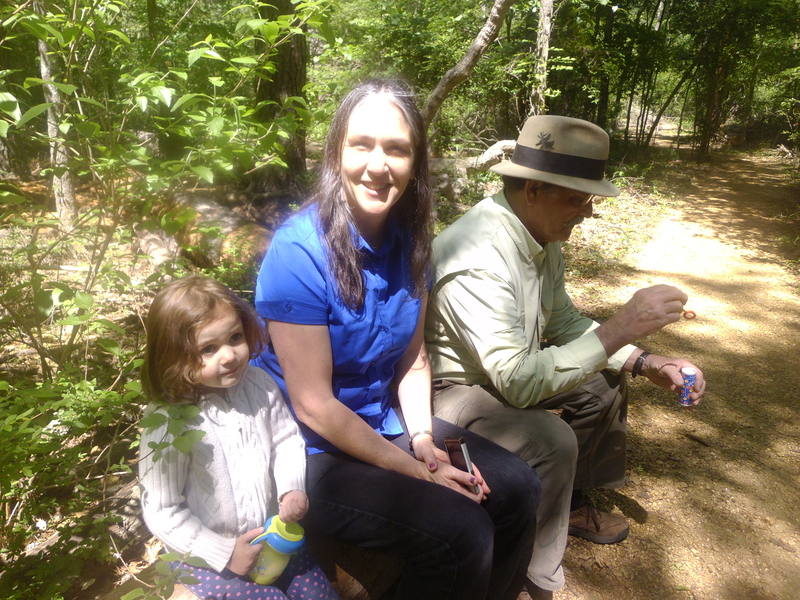 We’ve also discovered the Lake Houston Wilderness State Park. We went from 100+ acres of trails and exploration that we knew like the back of our hands to not having anything most of the winter, to Lo! And Behold! 4700+ acres of trails and wilderness closer than we could have ever imagined. Ask and ye shall receive. Take a ride down the highway and pay attention to those marvelous brown signs! It costs $3 per adult to get in, kids under 13 and senior citizens are free. OR (and this is what we’ve done) it’s $25 for a year pass for an adult and three adult guests; basically, a family pass. We’ve been back about every other day since we’ve discovered it. We walk, tromp, and read. We snack and picnic, we play in the creek, we stare at the trees. 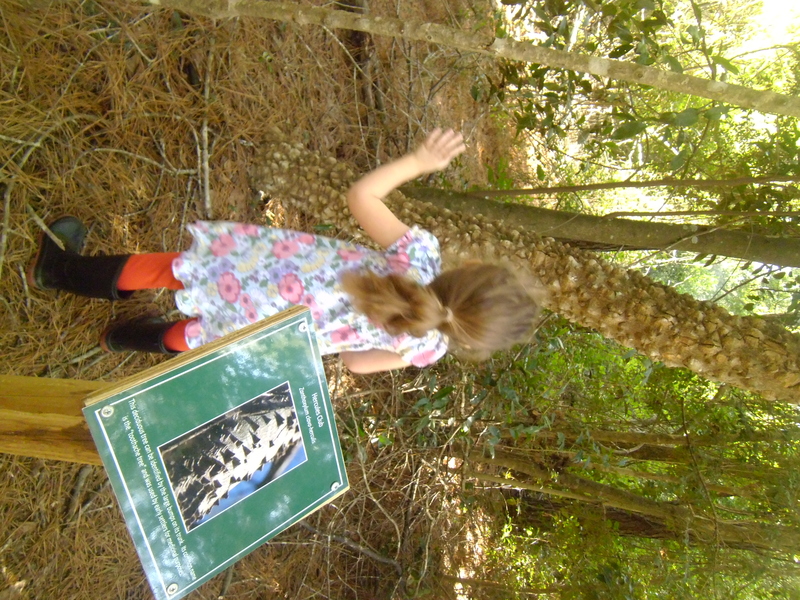 We read all the sign posts and discover new plants we’ve never heard of. We soak up vitamin D and work our muscles. To the left you’ll see a Hercules’ Club. We were pretty excited about this discovery and did a mini-research project on it when we got home. In all this much needed tromping and new library resources at my fingertips, I stumbled across a Guide to Wild Foods and Useful Plants by a fellow named Nyerges. It isn’t the best resource for Texans, only a few plants were ones I recognized, but if you hail from California then it’s right up your alley. Either way, if you’re in the foraging scene, this book is a great read. 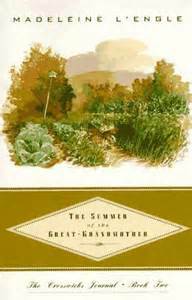 Nyerges personalizes a lot of his foraging facts with anecdotes of how he has confirmed or debunked various myths, legends, and general assumptions for certain plants. My favorite was a bit about the Native Americans and poison oak – eat the young, red leaves and you’ll be immune to the rash for the rest of the season/year. The science of immunizing oneself at its finest. Already this is how we tackle seasonal allergies when it comes to pollen, it would not have occurred to me that there is a practical pre-remedy for poison oak. Homeschooling adventures have turned into some serious life skills lessons, which in turn have become foraging. As previously mentioned, we use foragingtexas.com as a main source of information, but we do a lot of external research on our own as well. Where: Edges of woods. Mustang grape leaves are fuzzy and have a white underside. Dangers: Mustang grapes are very acidic and handling/eating large amounts of the raw fruit can cause burns to hands and mouth. When homeschooling, this is a good time to teach your kiddo about plant classifications. While picking the leaves (we had a mixture of Mustang grape leaves and Muscadine grape leaves, but I don’t recommend stuffing the Muscadines, they end up a little stringy). Our lessons then continue into the kitchen where we follow recipes and learn about fractions and conversions. You’d be amazed at how much a three year old will pick up on if you just show them. We halved this recipe: http://allrecipes.com/recipe/my-own-famous-stuffed-grape-leaves/ as well as added lemon balm from our home garden to the rice mixture. 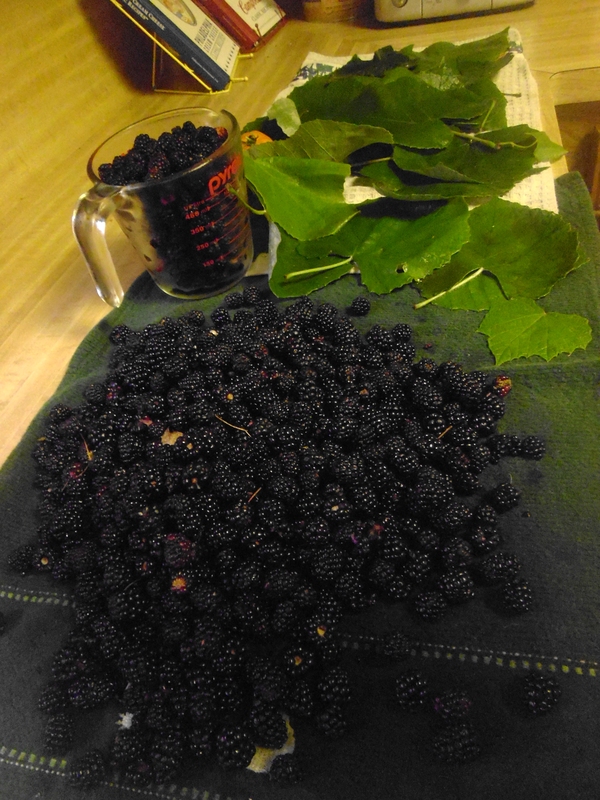 Our dewberry & grape leaf haul. Where: Sunny wastelands, borders between woods and fields. Dewberry plants grow as a low, horizontal ground cover. Well, that and to make pies. We used this pie recipe, except exchanged the blackberries for dewberries, and used a bit more sugar. It was a hearty dinner and dessert.